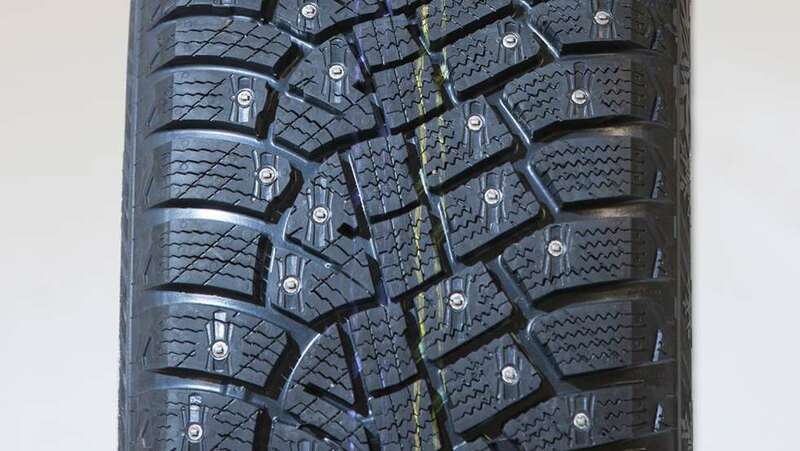 Though we North Americans do not have easy access to most of the studded tires featured in this test, at least we can get the best! This year, the best is the Nokian Hakka 9. After the Hakka 8 dominated the competition for four years straight, the third place result of the Hakka 9 last year was a surprise. But just as no two winter roads are the same, test conditions are never the same from year to year so the results can vary. No tire can do everything best. But this year, the Hakka 9 was deemed to be the best winter tire overall. The Hakka was second only to the Michelin in the most important category: ice performance. It was the best studded tire on wet asphalt, with the shortest braking distance and fastest lap time. It was mid-pack on dry asphalt and on snow, but those two categories have little spread, so it wasn’t far off the performance of the best in those areas either. Stud noise was about average. 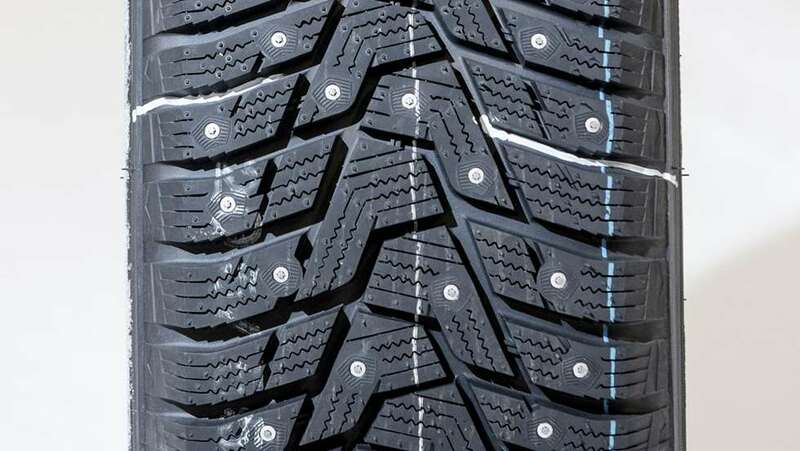 In Western Canada the Hakka 9, like all Nokian tires, is available only through Kal Tire. Previous results (X-Ice North 3): 10th, 7th, 8th, 8th, 8th. 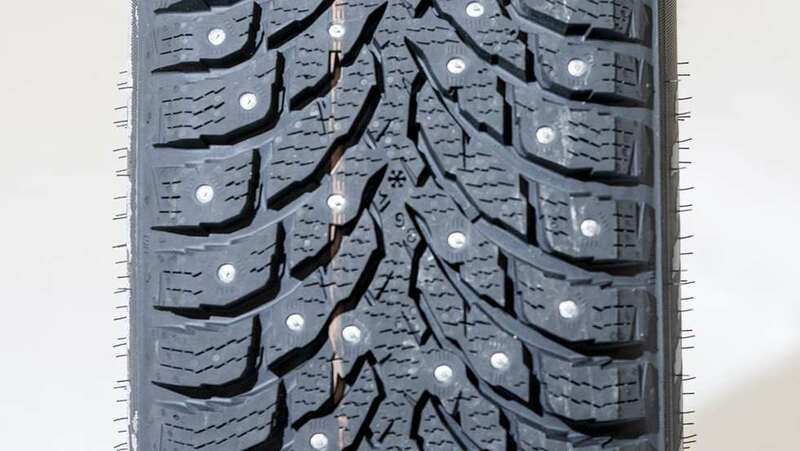 Following a string of mediocre performances from its predecessor – the X-Ice North 3 – the new X-Ice North 4 comes to the table with 250 studs per tire, 60 more than the 190 count of the already heavily-studded Nokian, Hankook, Continental, and Bridgestone tires. The Goodyear, Gislaved, and Sava have only 130. But just a few years ago, that was considered a high stud count, when most had only 100 to 110 studs. So it’s no surprise that the Michelin had the best performance on ice. What is surprising is that is was only average in terms of noise, so they must be doing something right with their latest stud design. Not only that, but it was a competent performer on wet and dry asphalt, despite all those studs getting in the way of the rubber contacting the road. 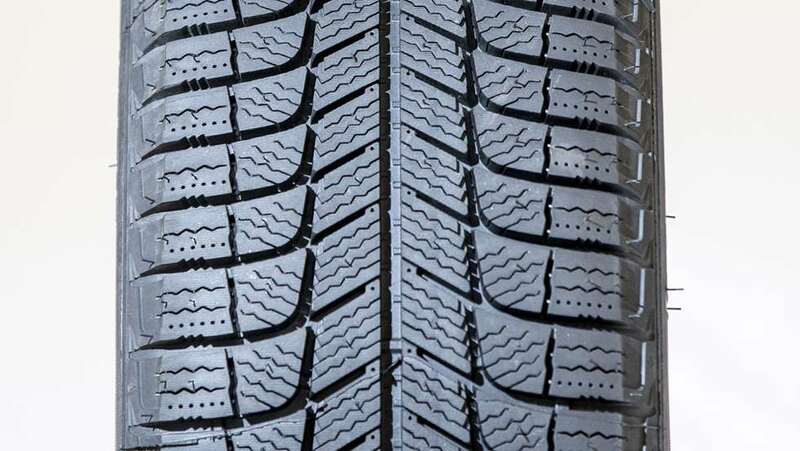 It outperformed the Hakka 9 on dry pavement but the advantage there and on ice was minimal enough that the Nokian’s superiority on wet pavement was enough to just barely edge it out overall. I wish we could get this tire in Canada. Previous results: 1st, 1st, 2nd. The IceContact 2 was the defending champion coming into the test. This time, it was outperformed by the Nokian and Michelin tires on ice and both wet and dry asphalt. The two areas where it shone brightest were snow and noise. It was the best studded tire in both categories. Another tire I’d like to be able to purchase in Canada. Previous results (I-Pike RS W419): 2nd, 5th, 2nd, 6th, 5th. 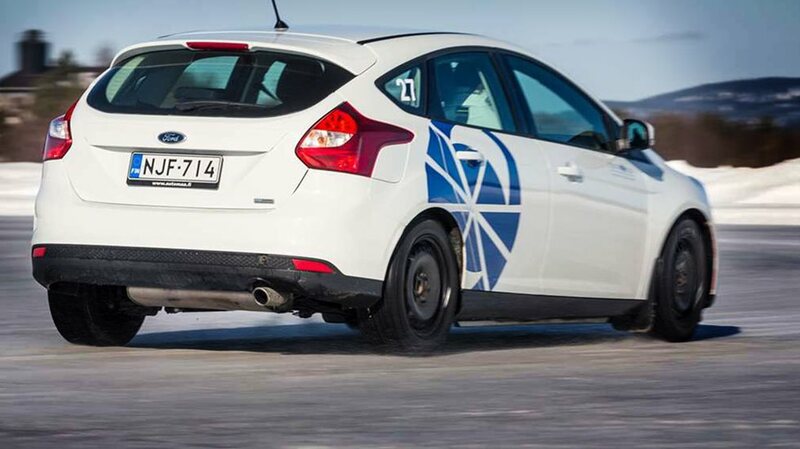 Hankook shocked the studded tire world by beating the new Hakka 9 in last year’s test. 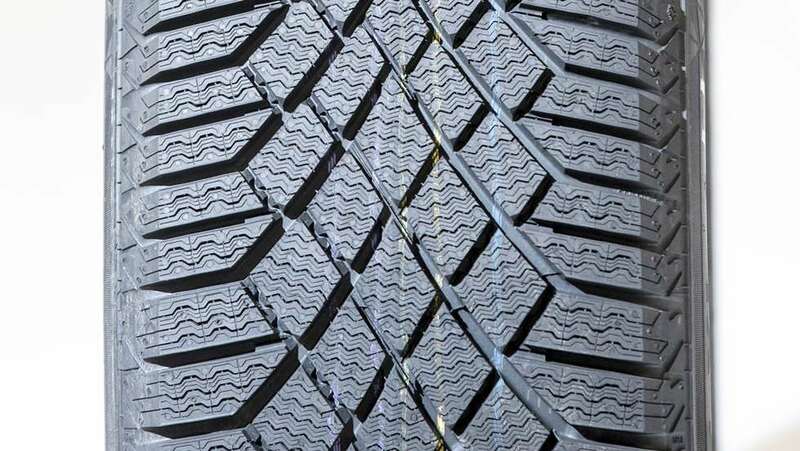 This year, they released their latest generation of studded tire: the RS2. It was very close to the Hakka 9 on ice and one of the best on snow, but its performance on asphalt held it back. There, it had the longest wet braking distance of all the tires tested, and was also the noisiest tire. The RS2 W429 is not yet available in Canada. The excellent previous generation RS W419 still is, though not with the superior European model studs. 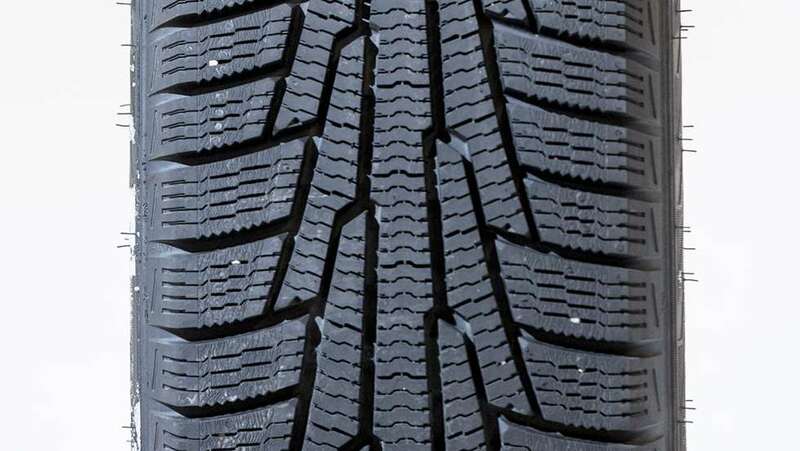 The Bridgestone is a competent tire in winter conditions, and had the shortest braking distance on dry asphalt. Unfortunately, the Noranza is not available in Canada. Previous results: 6th, 6th, 4th, 4th, 5th, 2nd. 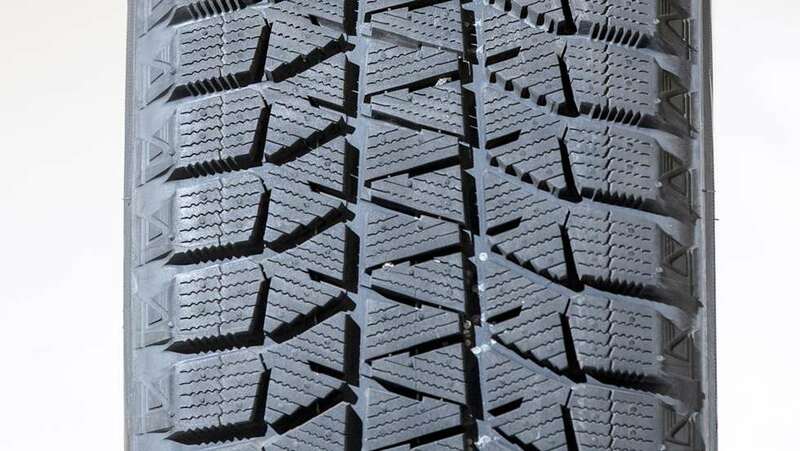 The oldest model in this year’s test, the Ultragrip Ice Arctic continues to be a competent studded tire option that can’t quite compete with the top tires in terms of ice performance. It also continues to be unavailable in Canada. 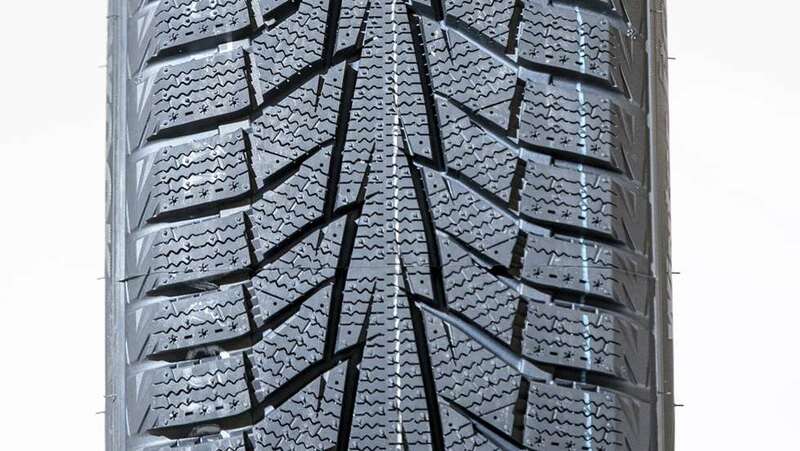 The Nord Frost 200 is the only tire in this test other than the Hakka 9 that is available in Canada. So while it may lag behind the best of the European options, it will outperform most studdable options available here. The Hakka 9 is considerably better on ice, and still outperforms the Gislaved on wet and dry asphalt. 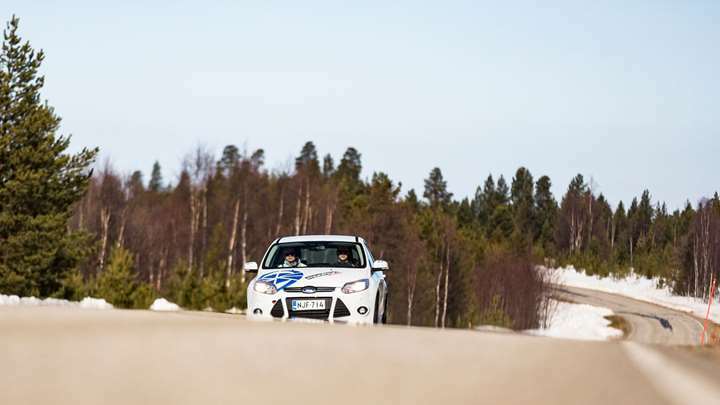 Snow performance is similar, with the Nokian having a slight edge in braking and acceleration while the Gislaved has a slight edge on the track, indicating it may be a little better at cornering in snow. 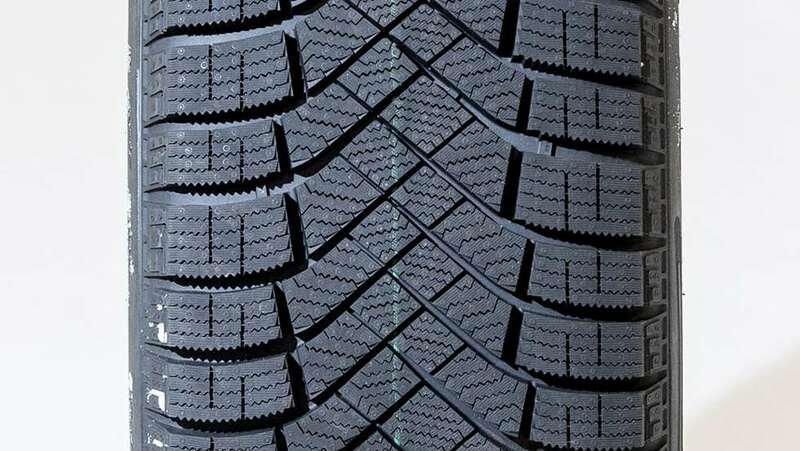 The advantages of the Gislaved are entirely practical: it is much quieter and cheaper than the Nokian. The Nord Frost 200 is available through PMC Tire or your local or online Gislaved dealer. Previous results: 10th, 9th, 9th. 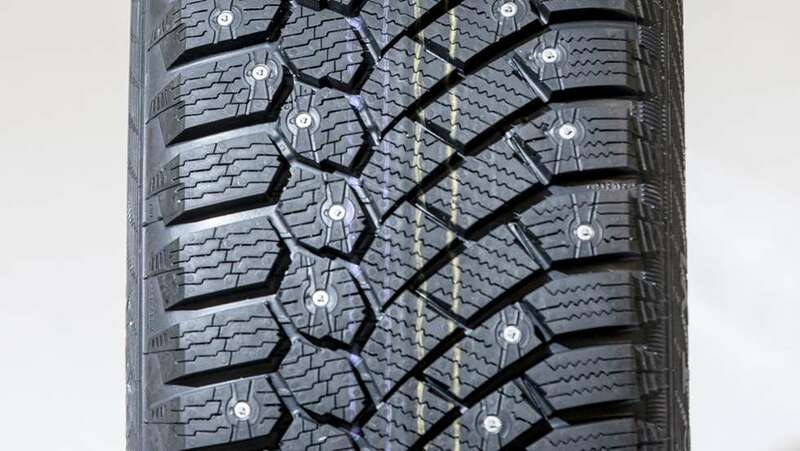 This is a tough lineup of premium studded winter tires. No shame in this last place result for Goodyear’s value line. It was just barely beaten overall by the best studless tire tested this year, and was far superior to it on ice. Sava tires are not available in Canada. 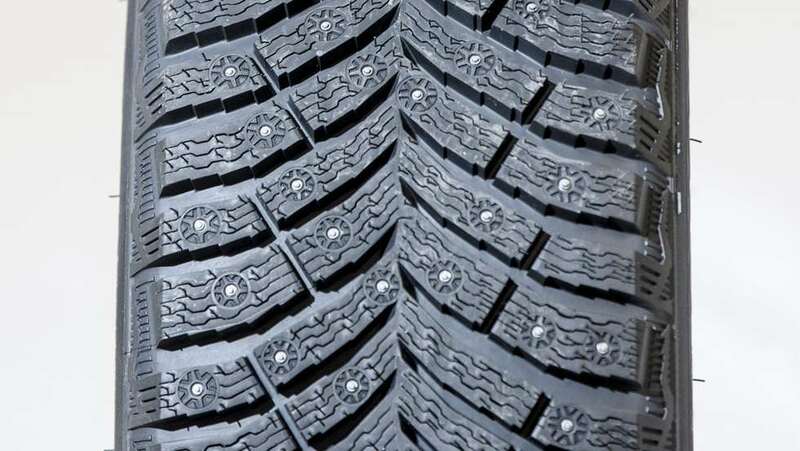 In addition to the eight studded tires, eight studless tires were also tested. 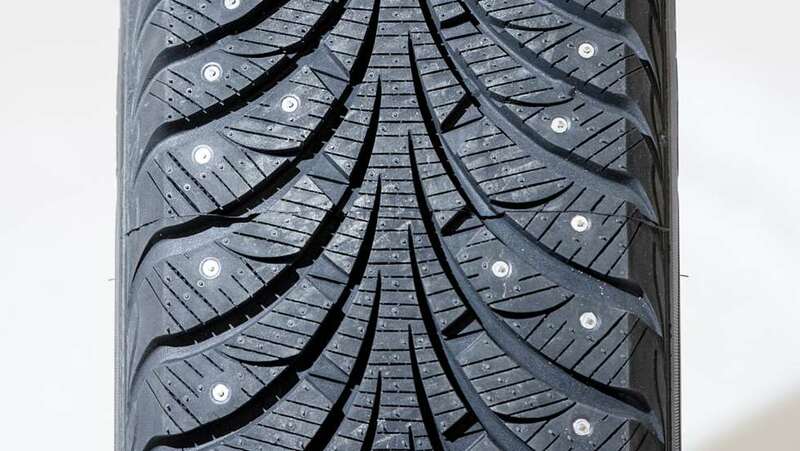 These tires are not competitive with the studded tires in the most slippery icy conditions and can require some caution in those situations, but they do have certain advantages over studded tires. Most importantly, they are typically much quieter. They can also be easier on parking surfaces, particularly for those who turn the steering wheel while stationary. They also tend to have better performance on wet and dry asphalt, though that is not universally true. 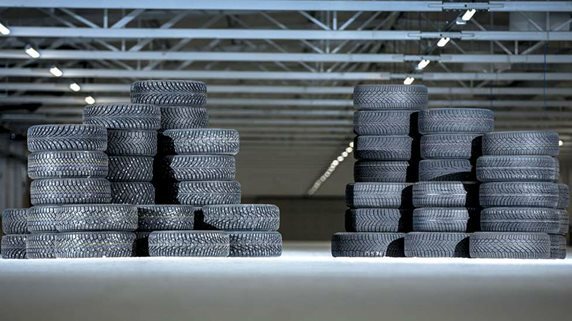 Best of all, more than two of the eight tires tested are available in Canada! Previous results (VikingContact 6): 1st, 1st, 5th, 3rd. The VikingContact 6 is the defending two-time studless champion, so it’s no surprise that the new generation wins again. It’s the best on ice, the best on snow, and very good on wet and dry asphalt. The VikingContact is not available in Canada but the WinterContact line may offer similar performance. Somehow, the Ice Zero FR has improved considerably compared to its two previous showings in this test. This round, it was second only to the Continental in ice performance, while performing competently on snow and asphalt. Maybe their experience in Formula 1 is finally paying dividends toward winter tire development. The Ice Zero FR is available in Canada. Previous results: 3rd, 3rd, 2nd, 1st. Holding steady at 3rd place, this tire has performed consistently well in testing for five years now. Not great on ice, but easily the best on wet and dry asphalt. 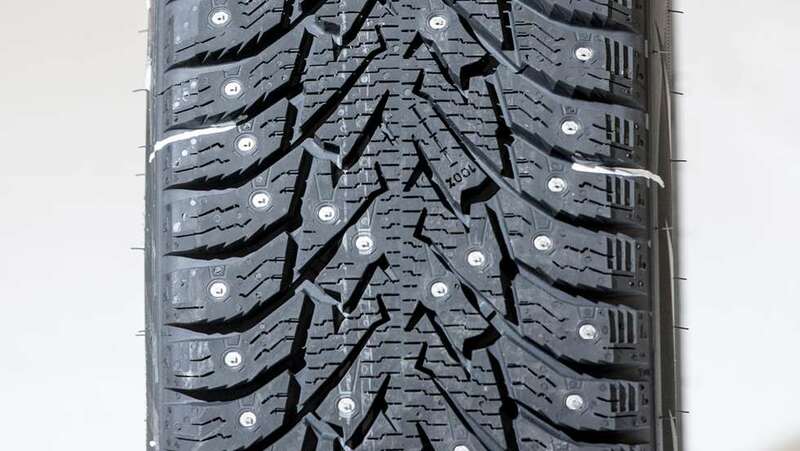 Goodyear offers many studless tire options in Canada but not the Ultra Grip Ice 2. Previous results (Hakka R2): 3rd, 2nd, 1st, 1st, 2nd. Nokian probably hoped for better than 4th out of their new studless Hakka offering, continuing a trend down the rankings. This was still a solid performance though, behind only the Continental and Pirelli on ice, and only the Continental on asphalt. The Hakka R3 is available in Canada. Previous results: 7th, 5th, 7th. The WS80 continues its middling results among the premium studless tires, scoring just below average in most of the test categories. 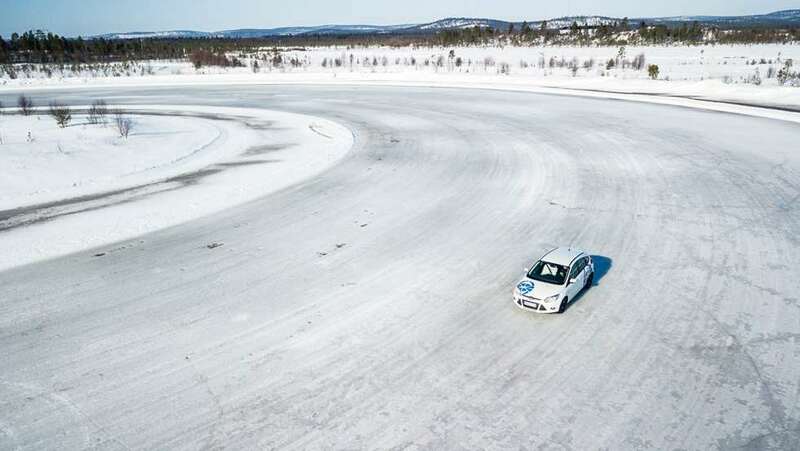 However, it did well in most of the braking tests, with the shortest distance in the dry, second shortest in snow, and third shortest on ice. The Blizzak WS80 is available in Canada. With decent ice performance, the Hankook was let down by a poor performance on asphalt. The I-Cept IZ2 is available in Canada. Previous results: 5th, 3rd, 2nd, 3rd, 1st, 5th. The XI3 returns for a seventh year to find itself in its lowest position ever, due to poor ice performance. The XI3 is available in Canada. 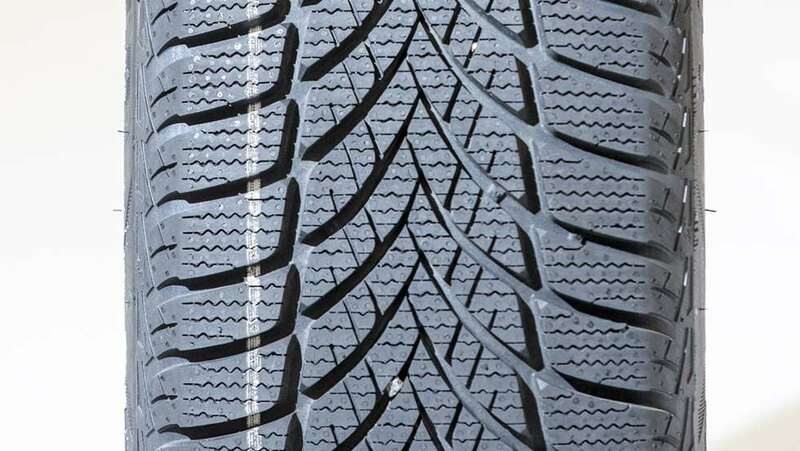 Just as Continental recycles its older designs under the Gislaved brand, Nokian does so with their Nordman brand. This tire appears to be a rebrand of the Hakka R, which hasn’t been available since 2012. 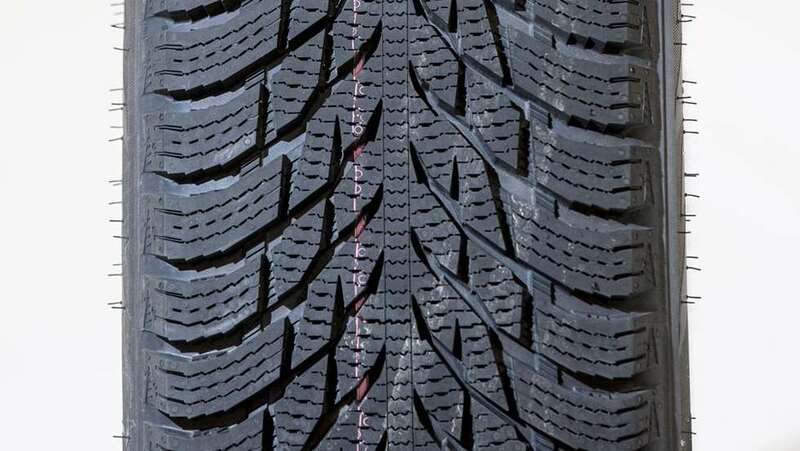 The Hakka R was a premium studless tire and the top studless tire in the 2012 NAF tire test. It would still be considered decent now. 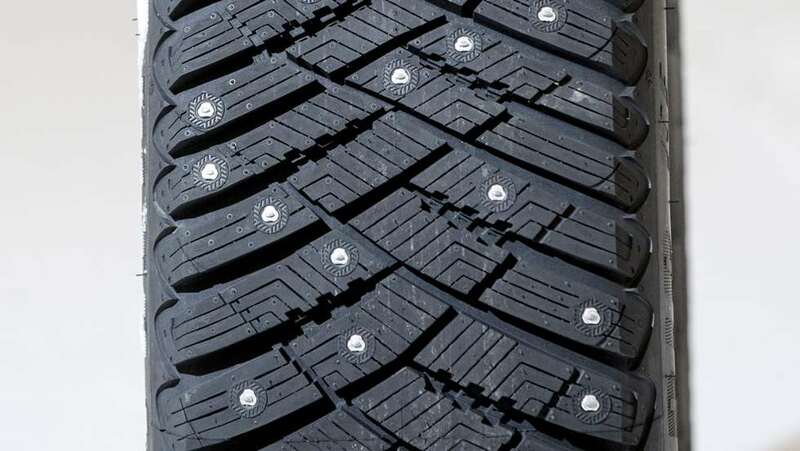 But like the studded tires, the lineup of participants is unusually small and good this year, with no other discount brands to compete against. So both wet and ice braking were worst in test. The Nordman RS2 is not available in Canada. An explanation of testing methods can be found here. An explanation of scoring results can be found here.